When you have an unexpected disaster in your home or business, you're usually left with a stressful situation and not much time to resolve it. 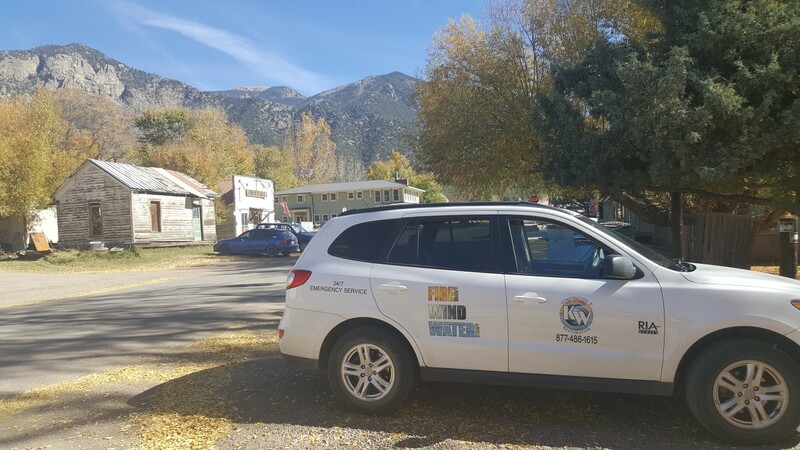 Fire damage and water damage situations typically happen quickly and when you're least expecting it, which is exactly why KW Restoration is always on call to help with emergency restoration in Crestone, Colorado. 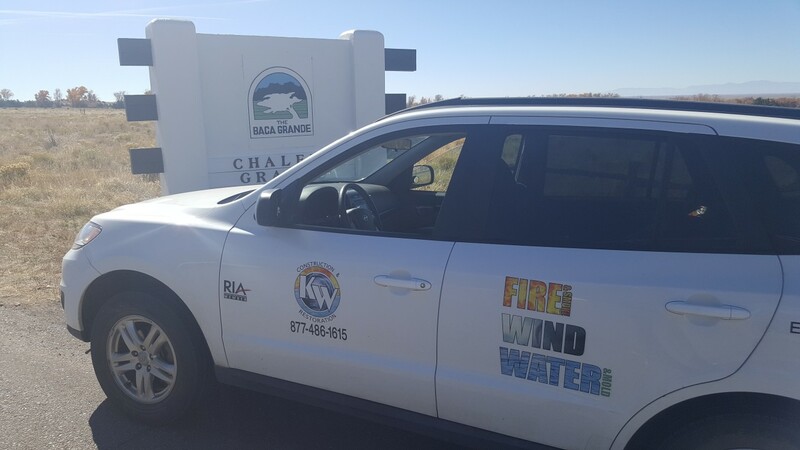 At KW Restoration, we understand just how challenging it is dealing with any type of sudden disaster. We also know how fire damage can also cause water damage when putting out a fire and how mold growth can show up after water damage. These are just a few reasons why we offer full-service restoration and construction services to get your home or business back on track after a disaster. 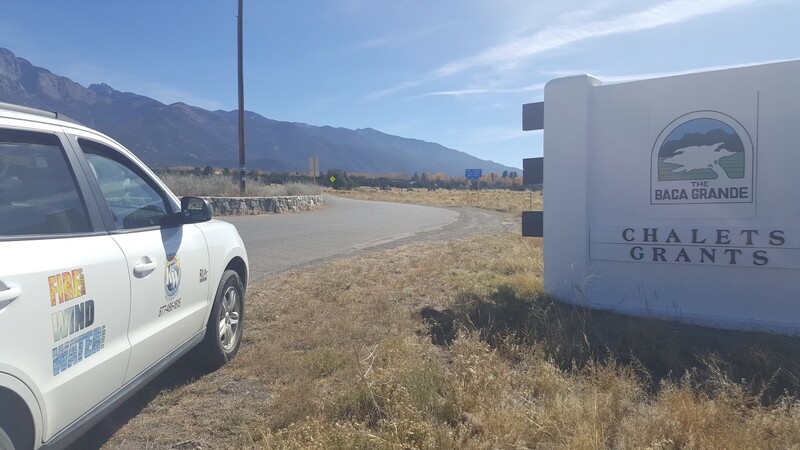 We serve Crestone and all of the surrounding areas in Central Colorado and the Rockies. 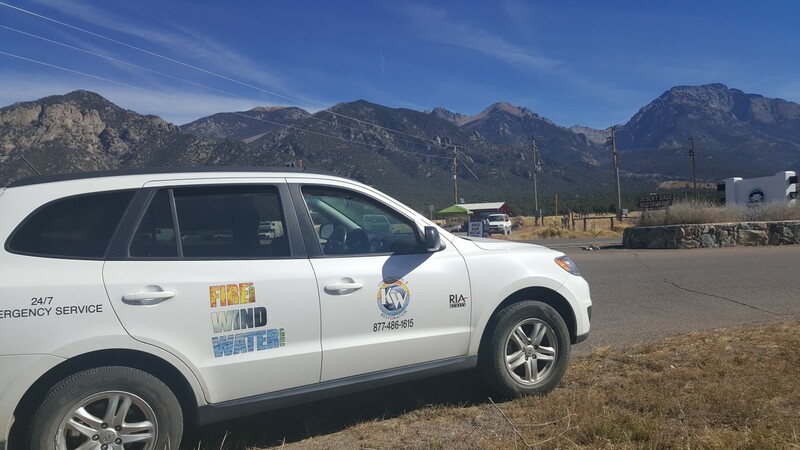 For fire damage, storm damage, water damage or any other type or disaster restoration services in Crestone or surrounding areas, contact us at 719-301-3737. 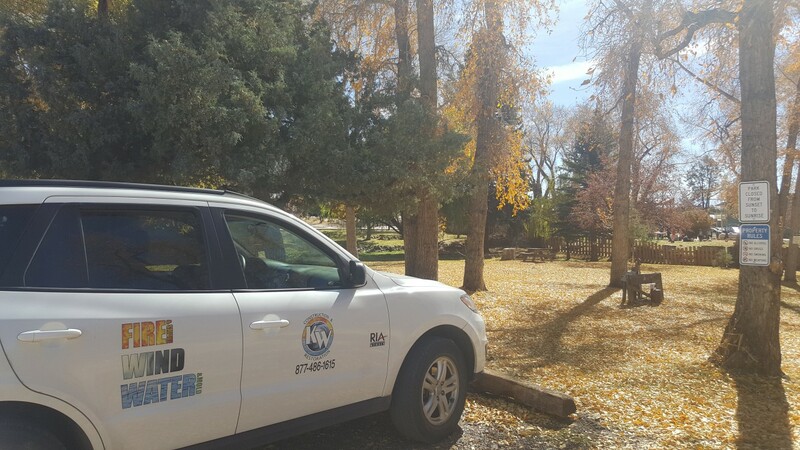 KW CONSTRUCTION AND RESTORATION has been servicing the Crestone area for almost 30 years. Call us if need emergency drying. Don't let a water, flood or even a small leak become a mold problem because your building material wasn't dried properly.